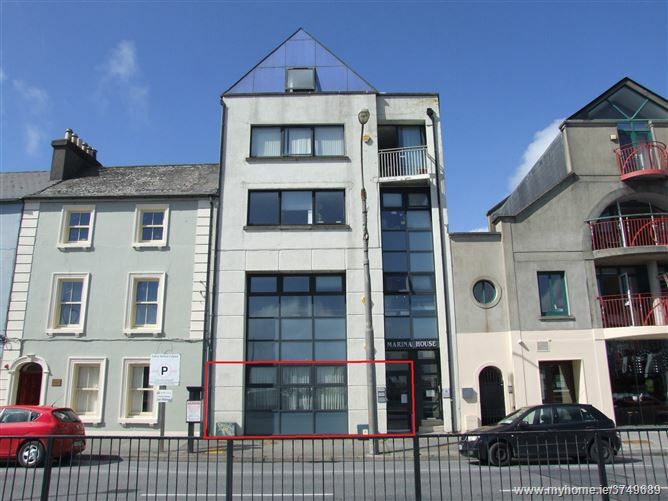 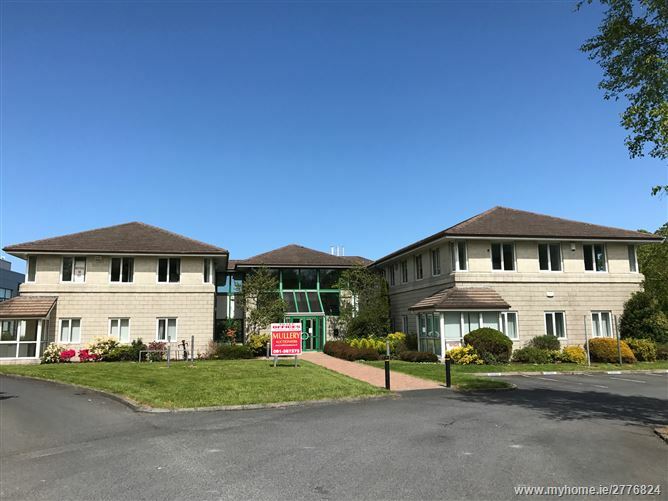 TO LET Offices Situated c. 1 mile from Eyre Square and immediately adjacent to numerous commercial concerns including Laura Ashley, Travelodge, Subway, Calbro Motor Factors, Tuam Road Retail Centre and Liosbaun Industrial Estate. 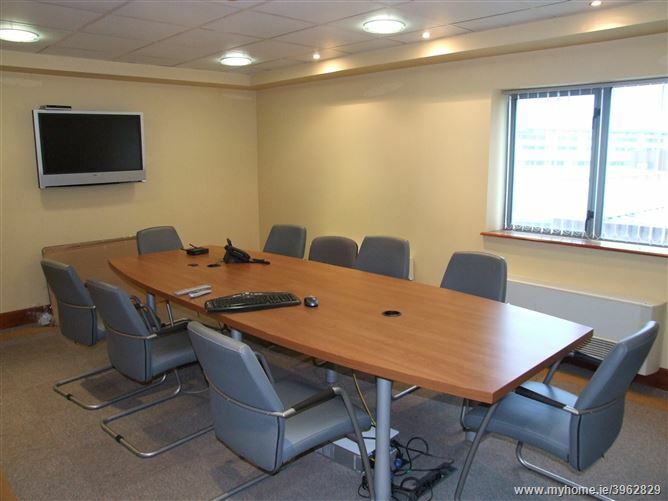 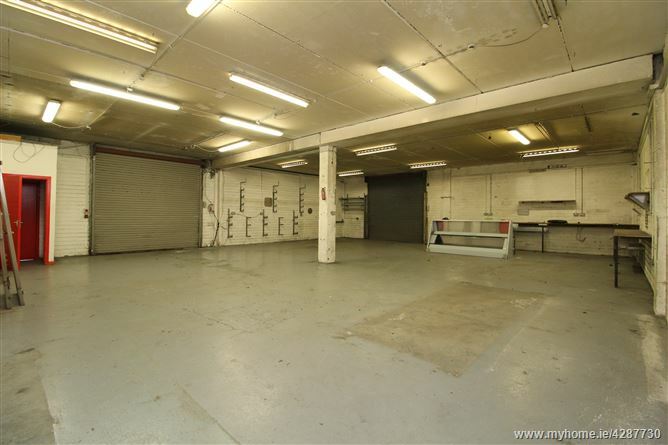 The subject offices extend to c.4,122 sq.ft Lift & parking. 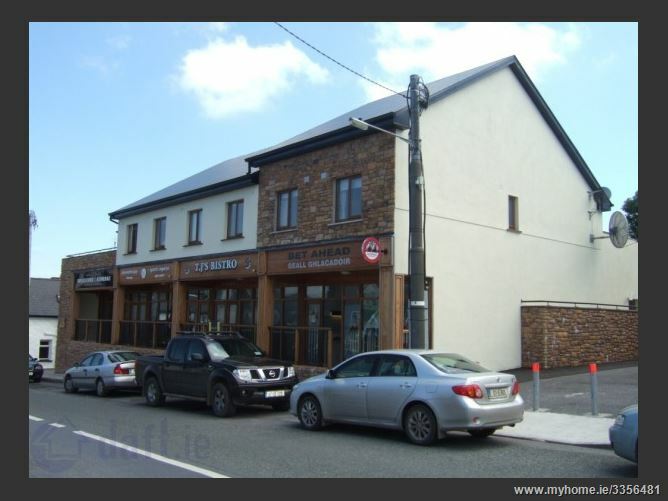 For further details please contact Philip Mullery, 091-567275 / 086-8101024. 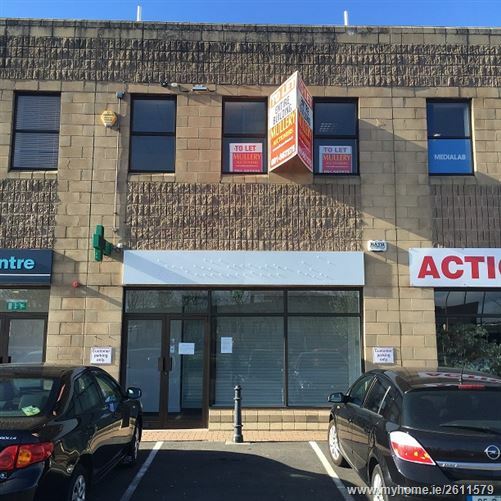 TO LET - FIRST FLOOR Full details on request.